Over the past few years, Egypt has seen remarkable domestic demand particularly in private consumption, which estimates that the county’s economy will maintain a robust pace of growth at 5.2 percent in 2019, according to the United Nations World Economic Situation and Prospects (WESP) 2019 report which was released Monday. Back in November 2017, Egypt’s Minister of Planning, Monitoring and Administrative Reformation Hala al-Saed announced that the economic growth rate increased to 5.3 percent in the first quarter of the current fiscal year 2018/2019, compared with 5.2 percent last year. The highest growth rates among the sectors include: the gas sector by 21.8 percent, the telecommunication sector by 16.5 percent, the Suez Canal at 12.3 percent and construction by 6 percent. For 2019, the monetary policy stances are forecast to be neutral to tightening in North African countries, including Egypt, following in the footsteps of European countries and the United States. 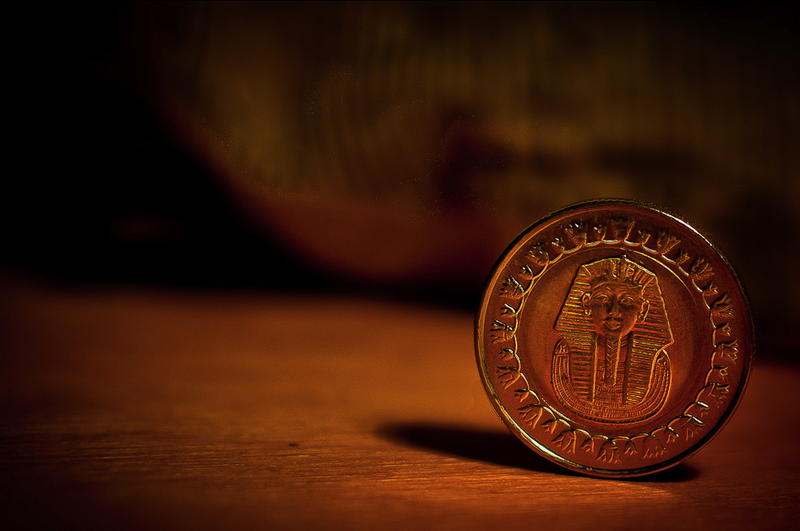 Although the report pinpoints that external demand attributed to the Egypt economy’s growth rate to 5.8 percent in 2018 is predicted to remain solid, it alerts that structural vulnerabilities, including weak fiscal and balance of payment positions are forecast to take its toll on growth possibilities. Beyond Egypt, the economic growth of North Africa is predicted to moderate slightly to 3.4 per cent in 2019 and 3.5 per cent in 2020. In 2018, the North Africa region is estimated to have increased by 3.7 percent. The recent economic progression mirrors immaculate external conditions with higher commodity prices and rapid growth in European economies, the largest export destination. The report notes that the constraints of the balance of payment are lowered in 2018 when it comes to both Egypt and Libya, which paved the way to lower inflation rates and policy space which have generated domestic demand. Nevertheless, the report sets alarm bills across the region that social turmoil and political upheaval continue posing a menace in North Africa. Standard Chartered also projected in a recent report that the gross domestic product (GDP) growth rate of Egypt will rise by 5.5 percent in fiscal year 2019 (ending June 2019), against an expected rate of 5.3 percent in FY2018. The international organization predicted that public investment, coupled with an increase in the competitiveness of exports and tourism, would boost economic growth. This would help to reduce the decline in the contributions from private consumption, which is the main engine of the economy. It said that the increase in gas production is another positive factor in the medium term. As part of the positive outlook for Egypt’s economy, another report issued by Standard Chartered Bank ranked the Egyptian economy seventh on the list of the world top ten economies by 2030. The report, published by Bloomberg in January, predicted that the Egyptian economy, in terms of its expected size of about $8.2 trillion, would be ahead of Russia, Japan, and Germany. In late 2016, Egypt adopted a wide-ranging IMF-supported reform program aimed to reinvigorate the country’s ailing economy after years of social and political instability following a 2011 uprising that toppled long-time autocrat Hosni Mubarak. As part of the reforms, Egypt devalued its pound currency resulting in it losing half of its value overnight, which in turn led to skyrocketing prices for basic consumer goods such as sugar, bread and oil. Concerning the global economy, the UN report points out some indicators that dramatic growth is stimulated which subsequently could achieve progress at a steady pace of around three percent in 2019 and 2020.